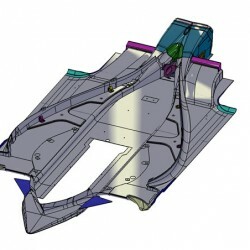 One of the only areas on a modern F1 car that has full design freedom (within a set of variables) the modern brake ducts has become somewhat a work of art with highly complex rapid prototyped ducts and one-piece winglets made of over 7 pieces fully integrated into one functional “wing”. 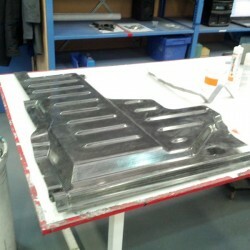 Many of the tooling assemblies contain over 30 pieces per hand! 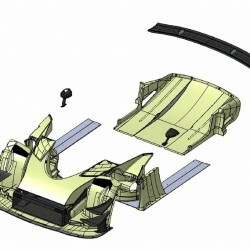 Formtech developed a unique process that uses 3D printed tools to create complex composite structures which are then removed (lost core technology) to create fully 3D lightweight hollow structures. 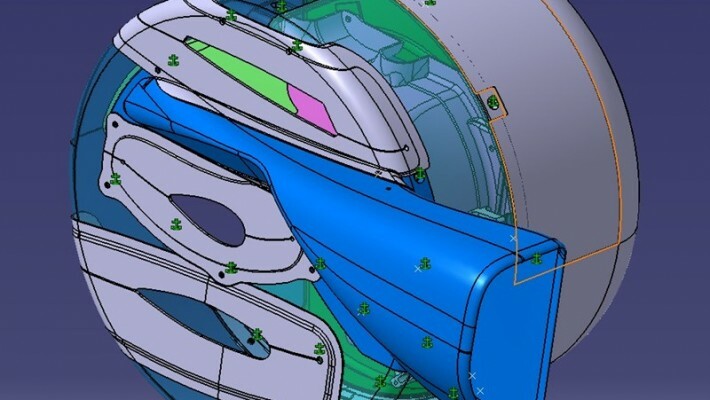 The total brake duct design and tooling can be created by Formtech combined with laminate drawings, jigs and fixtures to create a highly complex aerodynamic ducting assembly. 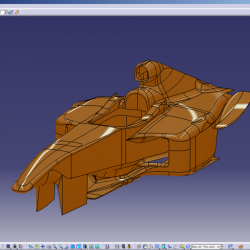 A Formula One floor is one of the largest out-sourced parts other than the monocoque and Formtech has experience of designing tooling and manufacturing the full components. 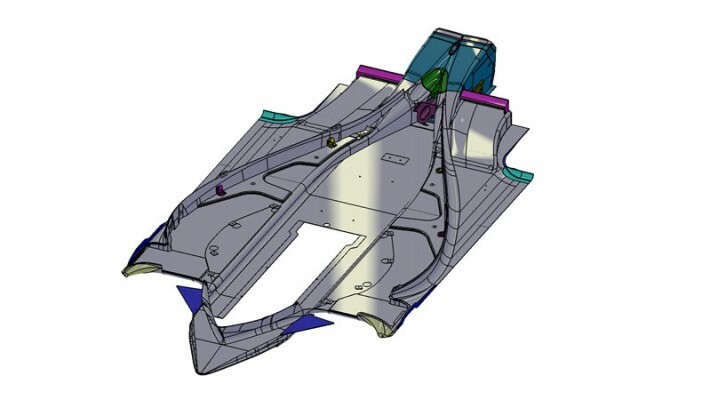 An F1 floor is an example of highly complex assembly which requires a level of project management the differences from smaller components. 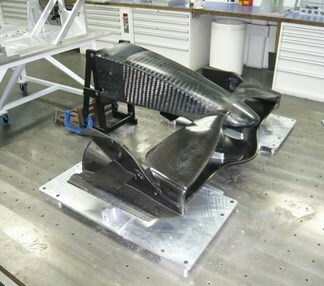 A typical F1 floor would include over 100 separate sub components, some proprietary purchased and others made in house. 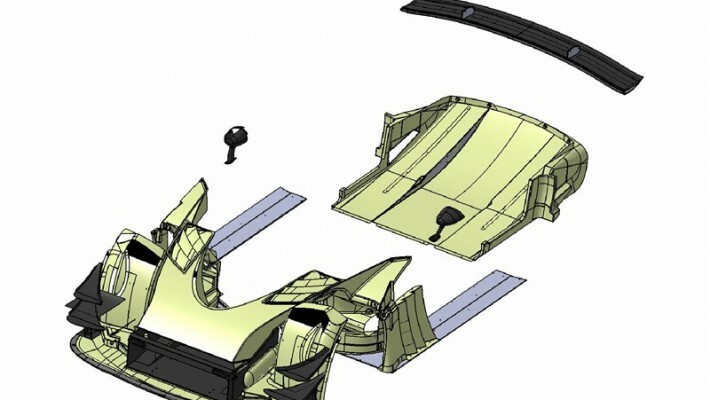 As the most important aerodynamic surface on a modern race car the floor also requires a high level of surface quality from not only roughness and tolerance over a 3m span. 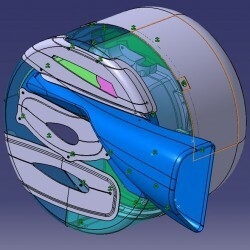 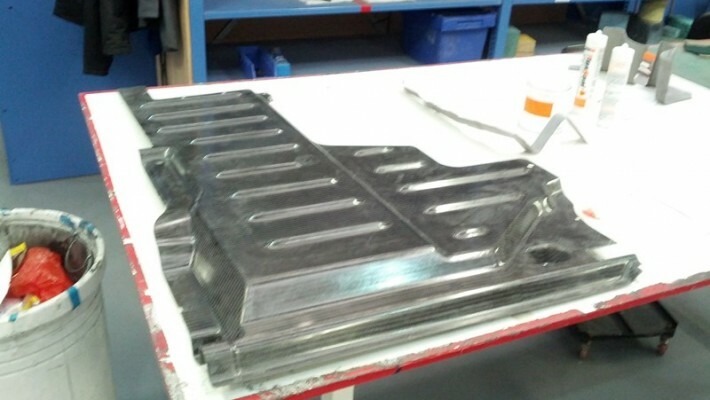 Front wing design can be carried out in house at Formtech, from FEA through to silicone core component production. 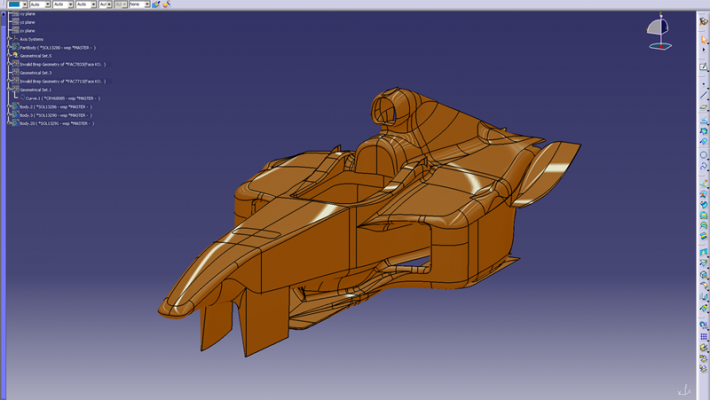 With knowledge of all current materials used in F1 and LMP design. 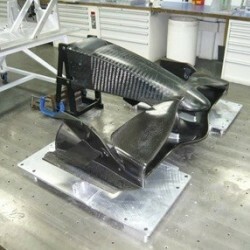 Driven by the aerodynamics of the F1 Team or the OEM, those parts are typically “built-to-print” parts.